It's out! 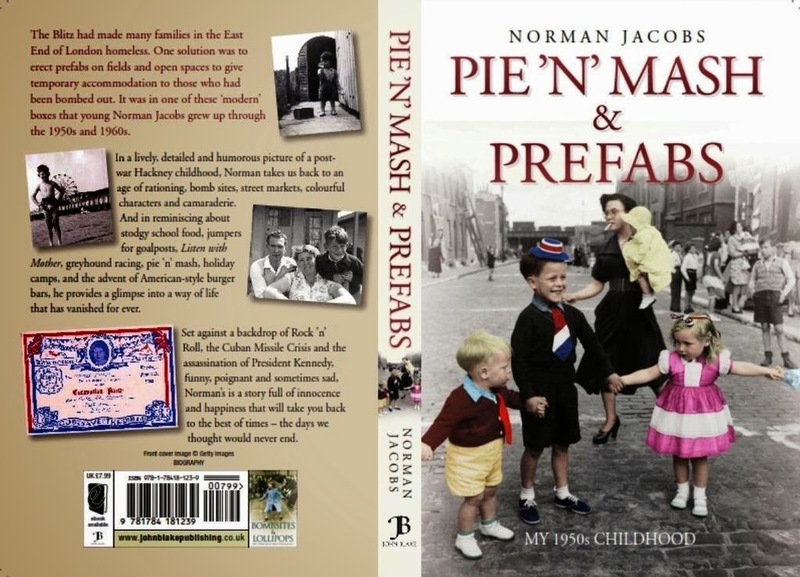 Today is the publication day for Norman Jacobs book about growing up in Clapton/ Hackney in the 1950s and 60s. Lots about the prefabs on Millfields Park, Chatsworth Road, Rushmore Road School, Mare Street, Clapton Greyhound School, Shops, games, TV, wireless, music.